In Magento 2, there are many modules provided to help your online store engage customers and convert sales. 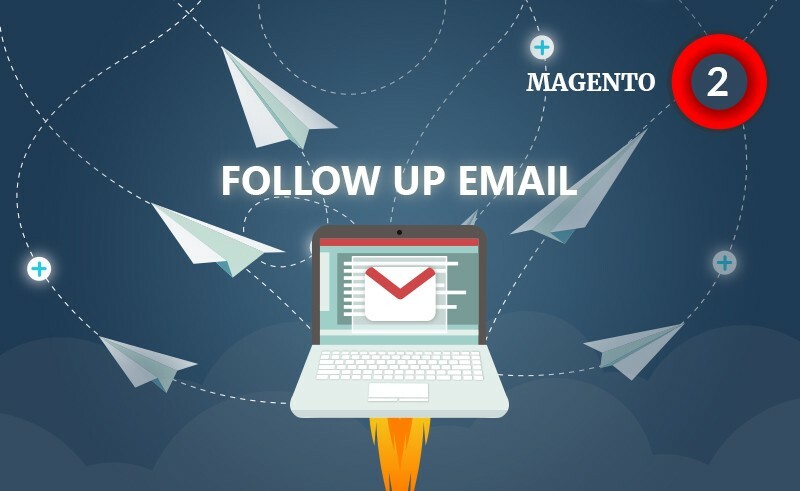 Selected from hundreds of extensions, Magento 2 Follow Up Email is a must-have marketing tool that you should not miss. Magento 2 Follow Up Email supports you to send numerous emails to your customers based on their activities and order status. 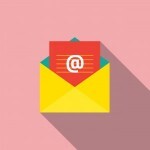 You can take advantage of these emails to trigger and maintain customers’ interest. 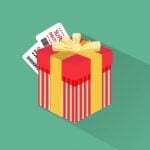 In particular, you can send emails on occasions of customer birthday, abandoned shopping cart, last customer login, customer subscription to a newsletter, etc. Notably, with Magento 2 Follow Up Email, you can send an email to different customers at the same time. In this blog, we will introduce you amazing features of the extension and show you how to use it effectively. 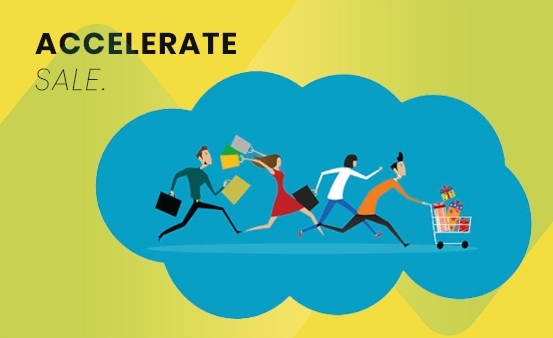 After you install Magento 2 Follow Up Email, it will track your customers’ activities and send proper emails at an appropriate time to engage them. 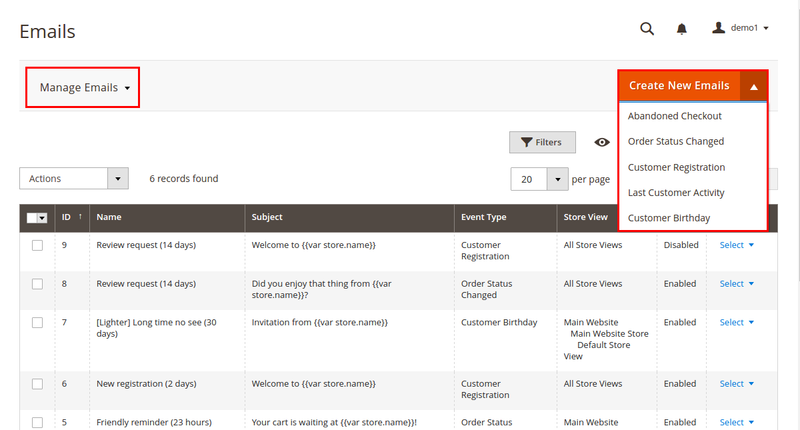 For example, when customers change their order status from pending to fail, the extension will inform them to reorder. 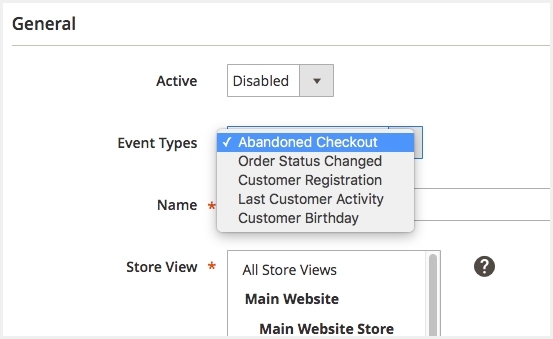 Or after customers abandon their checkout on your site, you can send an email to assist them. The extension provides essential follow-up emails to engage customers for the first time when they receive your emails. For instance, ‘’Long time no see’’, ‘’Friendly reminder’’, ‘’Offering assistance’’, ‘’Last activity’’, ‘’Review request’’, and ‘’New registration’’. 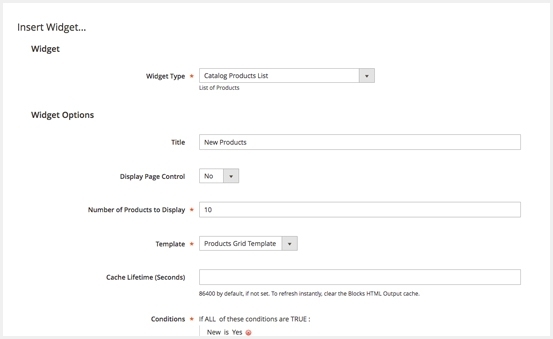 With Magento 2 Follow Up Email, you can customize pre-made emails based on your expectation. 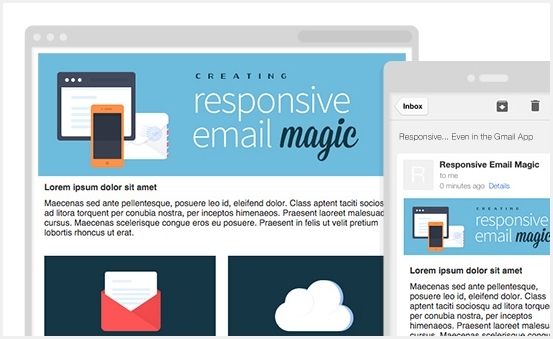 Creating stunning email templates can boost a significant number of repeated purchases. 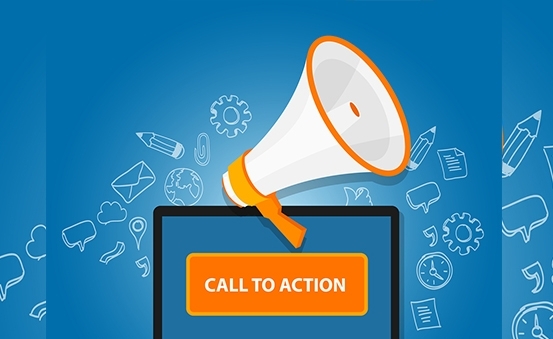 Remarketing emails are sent automatically with an active call to action that urges customers to make buying decisions immediately unless they miss valuable opportunities to get discounts or gifts from you. 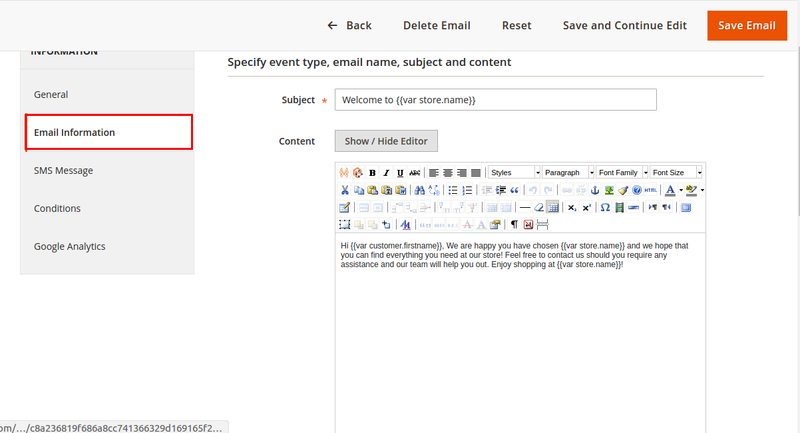 For each customer’s event and behavior, Magento 2 Follow Up Email offers you different pre-made email templates to send emails with ease. 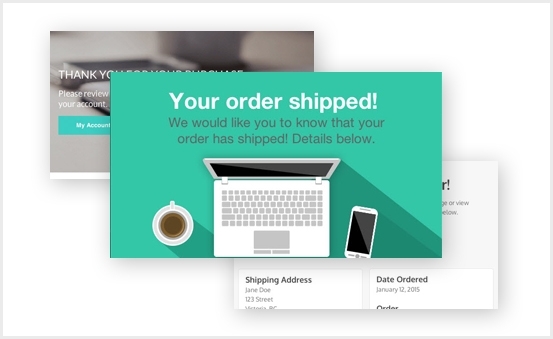 The extension allows you to customize the design of any email templates if you want. 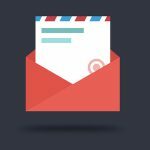 The module will send follow-up emails automatically so that you can save a lot of time and effort. 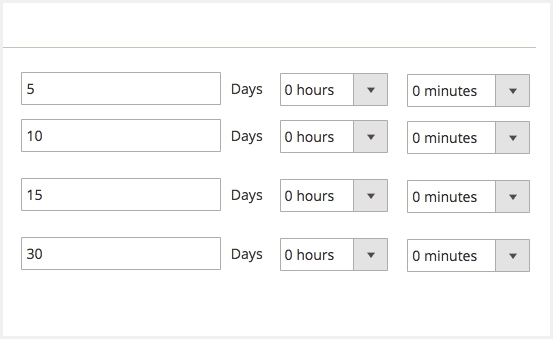 With Magento 2 Follow Up Email, you can schedule an excellent time to send your emails. You can choose to send emails after 5 days, 10 days or any time you want. Notably, you can create an email blacklist to prevent sending emails to unwanted or unsubscribed customers. 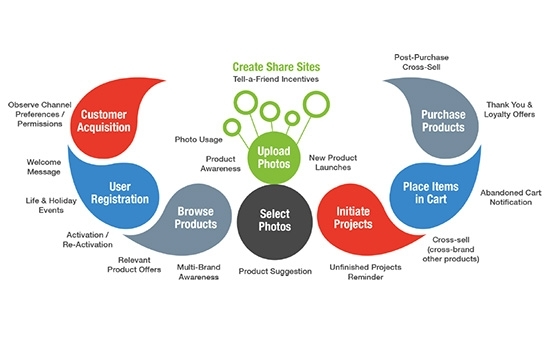 You are enabled to insert up-selling, related or cross-selling items to generate sales. 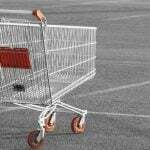 When customers abandon their shopping cart, you can send emails for ‘’Friendly reminders’’ or ‘’Offering assistance’’. 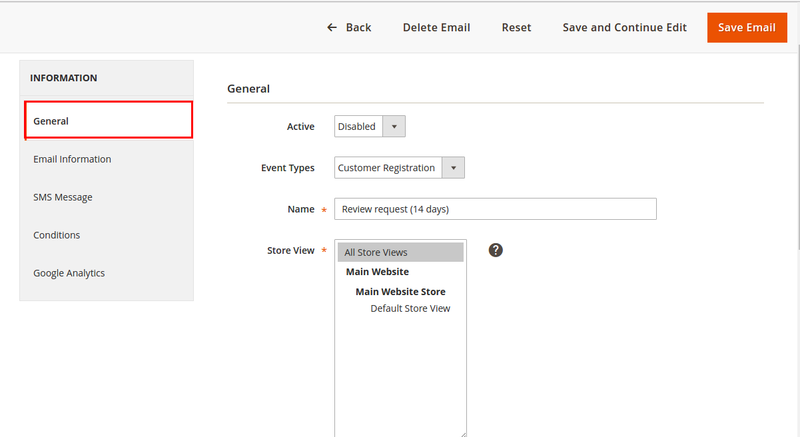 With Magento 2 Follow Up Email, you can generate and send unlimited emails to specific customers based on previous orders, order status, customer registration, customer birthday, etc. You can choose any event to launch your email marketing. For new registrations, after customers register on your site, you can send them a notification email with the necessary information of their account. 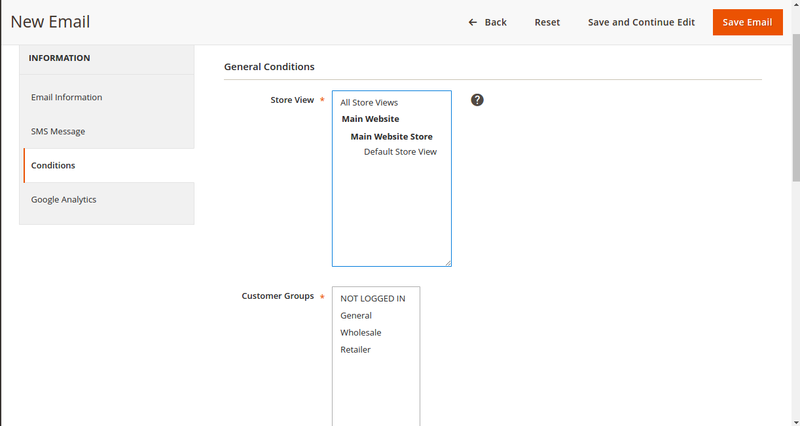 For example, store administrator has set up the following conditions for the abandoned checkout event. On such conditions, a follow-up email will only be sent to the customer in general group who placed a red item with the price at least $100 in the cart at Store #1. 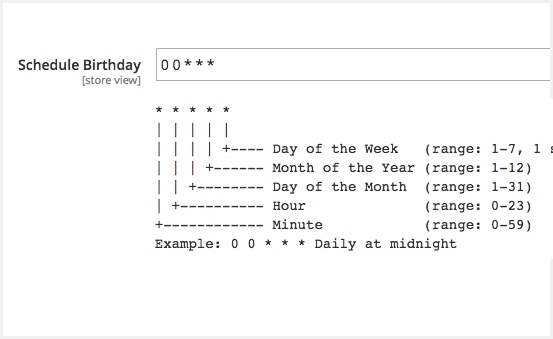 This function helps you analyze visit number, conversion rate, visit time, etc. for visitors who arrive from emails. Based on the statistics, you can measure the efficiency of your email campaign and modify the next email if necessary. Step 1: Go to Lof Landofcoder -> Follow Up Email -> Email. Then, open the trigger and follow tab Google Analytics. After configuring Google Analytics Campaign, the extension will automatically add special get params to all links in emails. Thus, you don’t need to make additional configuration adjustment. 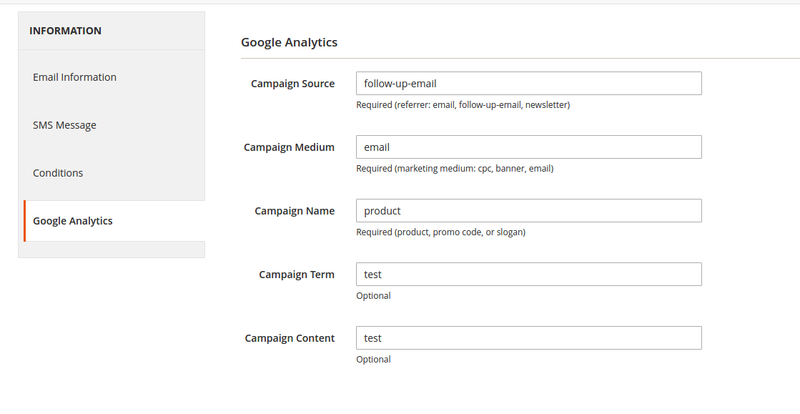 To track Google Analytics Campaign, log in your Google account and go to Traffic Sources -> Campaigns. Then, select campaign source from the list. 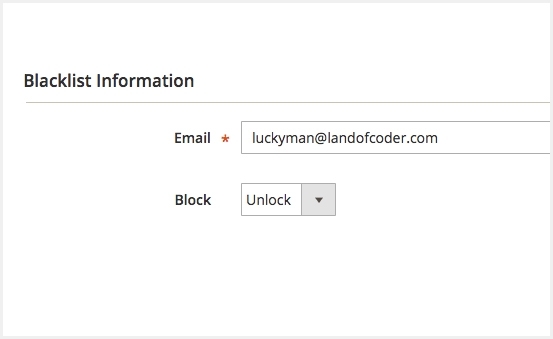 First, go into Landofcoder, open the section Email Log in Follow Up Email. 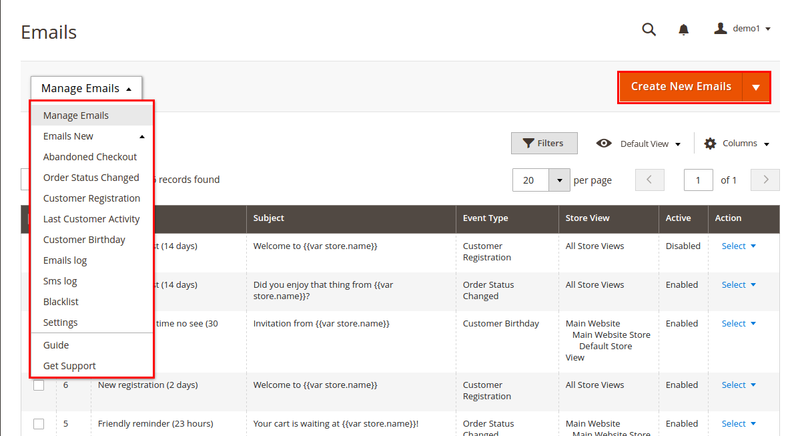 Then, select to edit your targeted email log in the list. With this feature, you are free to track email status. Also, you can resend, delete or preview. 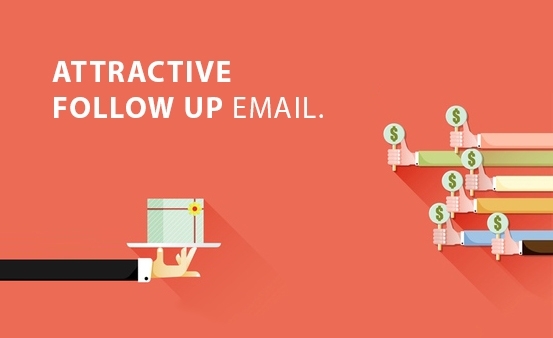 Magento 2 Follow Up Email is a beneficial marketing tool to push your sales up. Besides, when purchasing this extension, you will get free installation, 30-day money-back guarantee, and full service. Therefore, there is not any reason for you to miss this module.